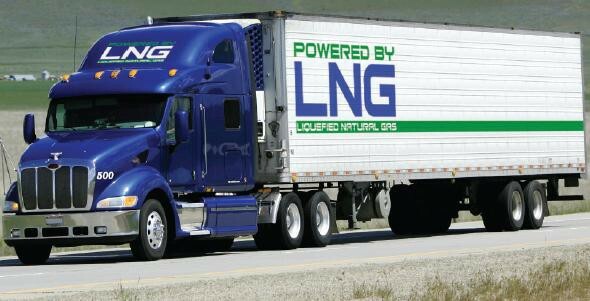 Natural Gas apps are on the rise, and the need for improving engine performance and efficiency is limiting the market opportunity. This surge of natural gas availability is limited by the number of engines that use the fuel. The VanDyne SuperTurbo is the solution. A SuperTurbo integrates a turbocharger with a CVT transmission. That combination delivers three functions, supercharging, turbocharging and turbocompounding (turning waste heat into power). The SuperTurbo can increase the low end torque and efficiency of all Natural Gas engines. More info:www.vandynesuperturbo.com and Contact us!